The nomination period is closed and will re-open on September 15. 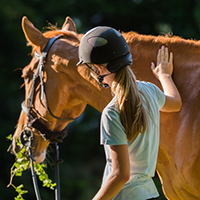 The EQUUS Foundation and the United States Equestrian Federation joined together in 2009 to establish the EQUUS Foundation Humanitarian Award to celebrate the humanitarian achievements made by a member of the equestrian world. 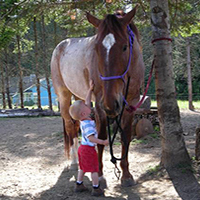 From improving the health and welfare of the horse to promoting and expanding the general public's appreciation and respect of the diverse role of horses, the recipient of this award is an individual or a group of individuals who has devoted considerable personal time to making the quality of life of our equine partners paramount. • Any additional materials deemed worthy by the nominator. Nominations may be received by completing the online Nomination form. 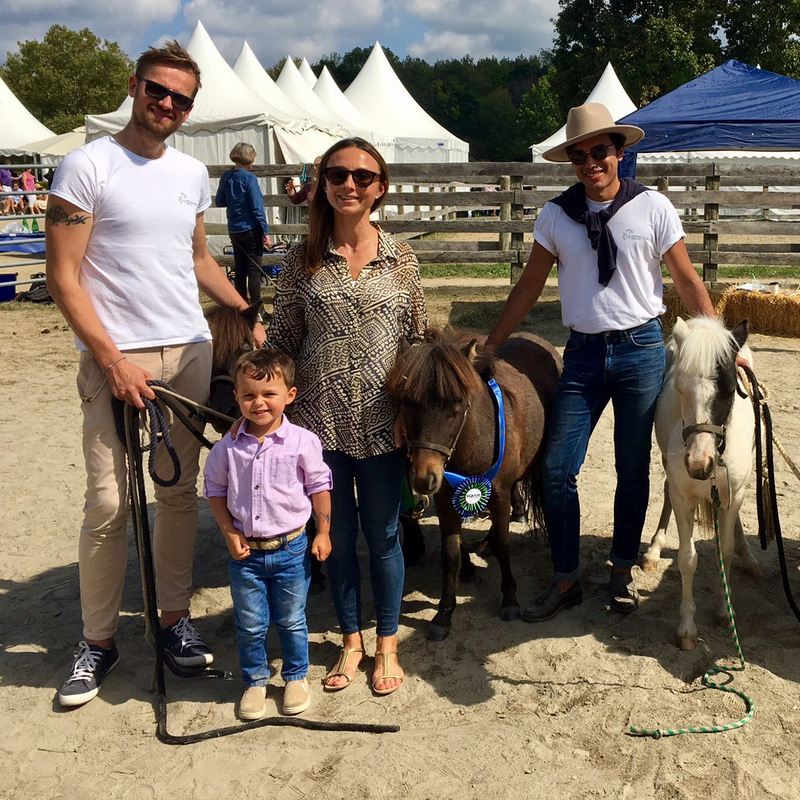 A committee composed of members of the EQUUS Foundation and members of the United States Equestrian Federation will serve as the jury in determining the outcome of the presentation of the award. 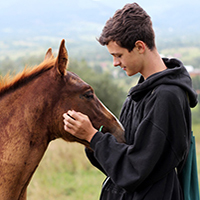 The EQUUS Foundation Humanitarian Award is limited to individuals or a group of individuals. Corporations, organizations, affiliate groups, and businesses are not eligible. However, this may be amended in exceptional circumstances on a case-by-case basis. Posthumous nominees will not be accepted. Those individuals who are professionally employed in a full-time manner by a company or entity whose sole purpose is to work for the aforementioned qualities and philanthropic ends may be considered as an acceptable nominee if their contributions have been widely viewed as exception beyond their required work performance or if their achievements and dedication are noted as being far beyond the call of duty. 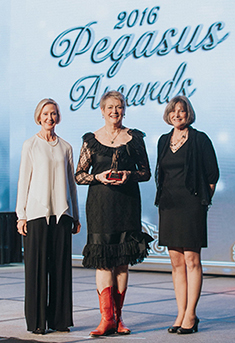 The goal of the Humanitarian Award is to spotlight and exalt the selfless dedication one individual or a group of individuals has made on a national scale. 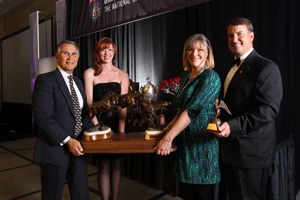 The winner of the EQUUS Foundation Humanitarian Award will be announced to the public and recognized during the Pegasus Awards Dinner at the USEF Annual Meeting. 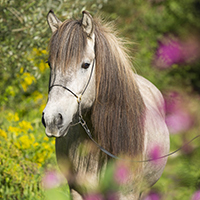 The winner may select an equine charity on the Equine Welfare Network of the EQUUS Foundation to receive a $5,000 grant from the EQUUS Foundation. 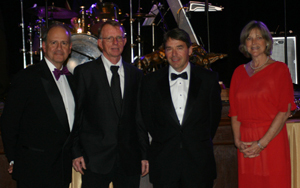 Photo: Left to right: Murray Kessler, President, US Equestrian, Steuart Pittman, and Lynn Coakley, EQUUS Foundation President. Photo by Adam Brennan - www.picturesbyab.com. 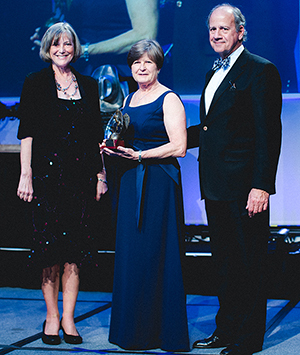 Photo: Left to right: Murray Kessler, President, US Equestrian, Victoria McCullough, and Lynn Coakley, EQUUS Foundation President. Photo by Adam Brennan - www.picturesbyab.com. 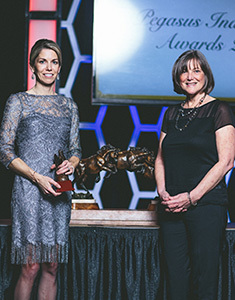 Photo: Left to right: Chrystine Tauber, President, United States Equestrian Federation, Suzanne Marquard, Board Chair, Gallop NYC, and Lynn Coakley, EQUUS Foundation President. Photo by Adam Brennan - www.picturesbyab.com. 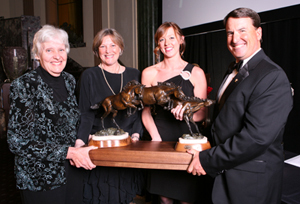 Photo: Left to right: Anna Ford, Program Director, New Vocations Racehorse Adoption Program, and Lynn Coakley, EQUUS Foundation President. Photo by Adam Brennan - www.picturesbyab.com. 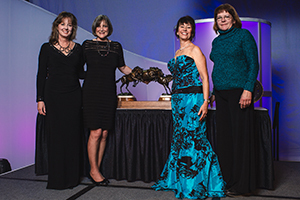 Photo: Left to right: Lisa Duncan, Registrar, American Saddlebred Registry, Lynn Coakley, EQUUS Foundation President, Kathie Dunn Jacobsen, Chair, AHSA EWC Chair, and Karen Medicus, ASHA EWC Vice Chair. Photo by Adam Brennan - www.picturesbyab.com. Photo: Lynn Coakley, President, EQUUS Foundation, Margo Dewkett, Executive Director, Windridge Therapeutic Riding Center, and John Long, CEO United States Equestrian Federation. 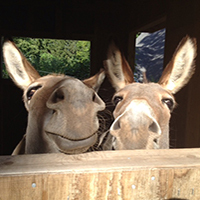 Photo courtesy of Adam Brennan/USEF. 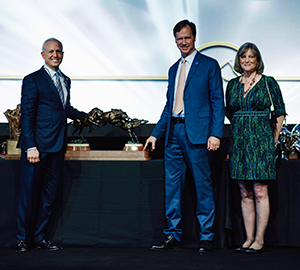 Photo: Left to Right: John Long, CEO, United States Equestrian Federation, Dr. Mark Fitch and Dr. Richard Tully and Lynn Coakley, President, EQUUS Foundation. Photo courtesy of Phelps Media Group. 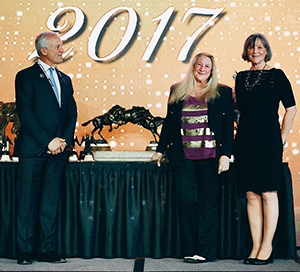 Photo: Left to Right: Molly Sweeney, Lynn Coakley, President, The EQUUS Foundation, Tricia Watkins and David O'Connor, President United States Equestrian Federation. Photo courtesy of USEF Archive, Geoff Bugbee. 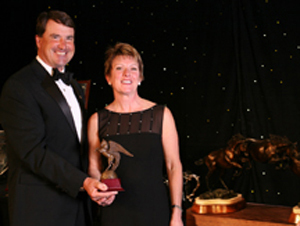 Photo: David O'Connor, President of the United States Equestrian Federation, presents the inaugural Humanitarian Award to Nancy Koch, Executive Director, CANTER National. Photo courtesy of USEF Archive, Geoff Bugbee.